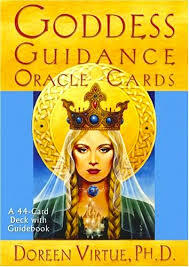 There are many ways to use your oracle deck for guidance, comfort, and so much more! 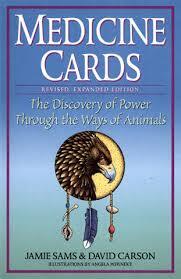 This exciting workshop offers you a new perspective on the gifts hidden within these cards for you! Bring decks you have, a notebook and pen. If you don’ have an oracle deck, Mystic Elements has an amazing selection from which you can choose prior to the workshop!